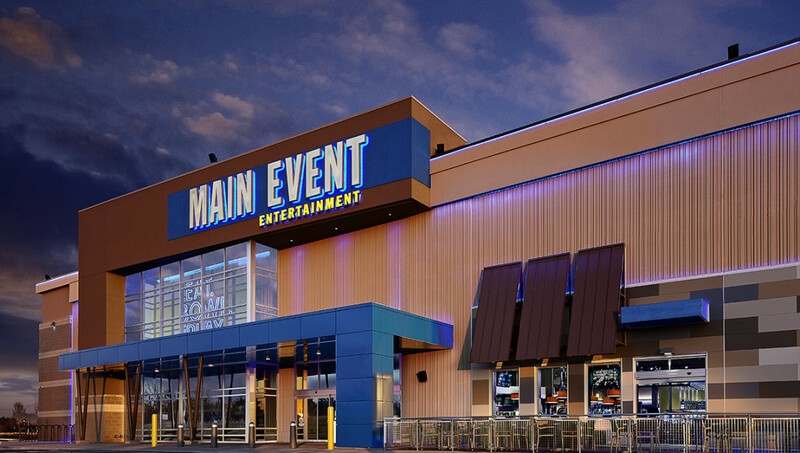 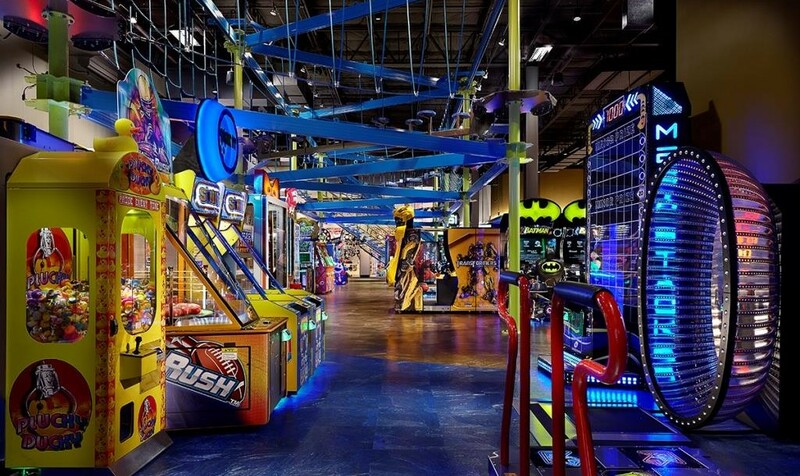 Main Event Entertainment in Memphis, Tennessee was an $8.2 million, eight month construction project, which included new construction of a 50,000 sf facility and development of a six acre site. 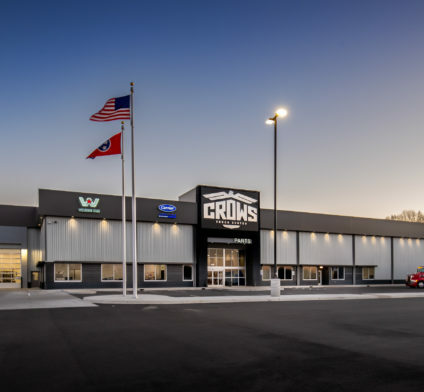 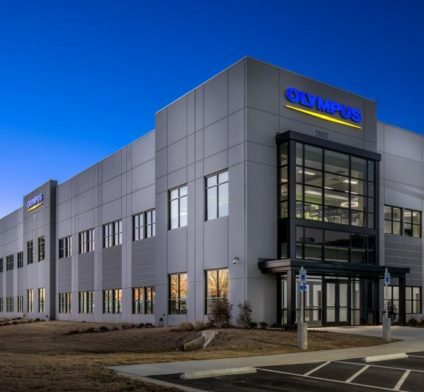 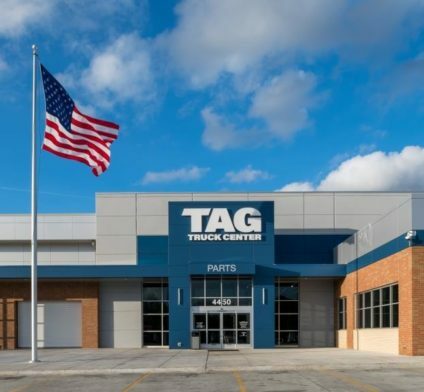 The building was comprised of concrete tilt-wall, EIFS and masonry exterior and TPO roof system. 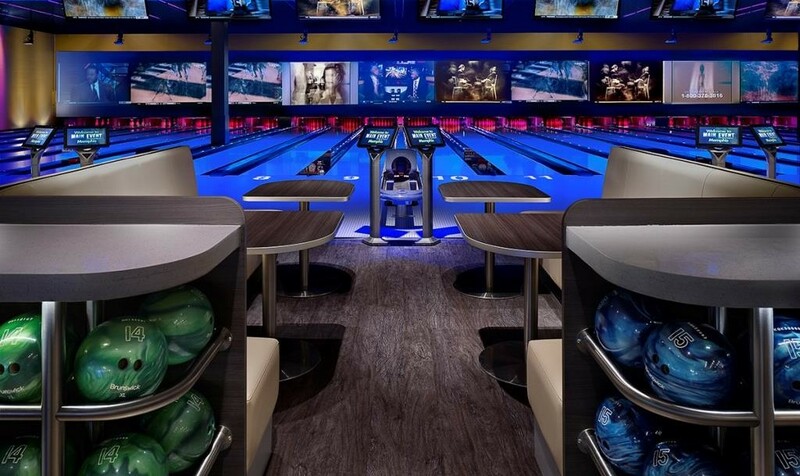 The interior finishes of the Dallas-based entertainment company varied widely, from glass and stainless steel rails, extensive LED lighting, luxury wall coverings and graphics, wooden ceilings, 3-Form wall panels, and Cambria and Silestone surfaces. 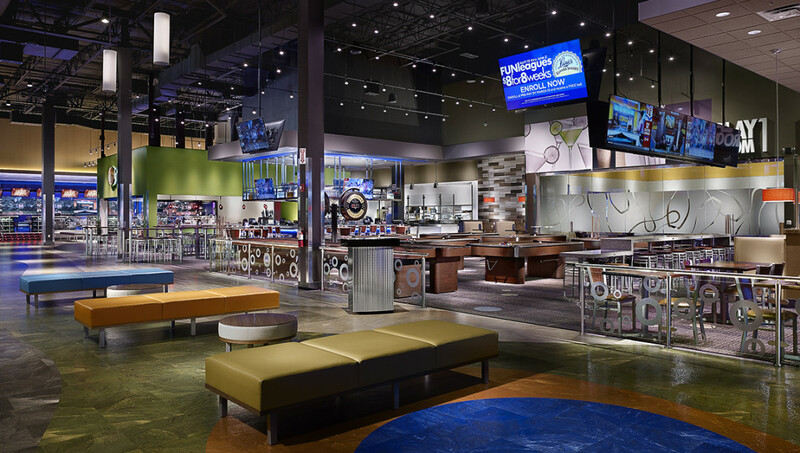 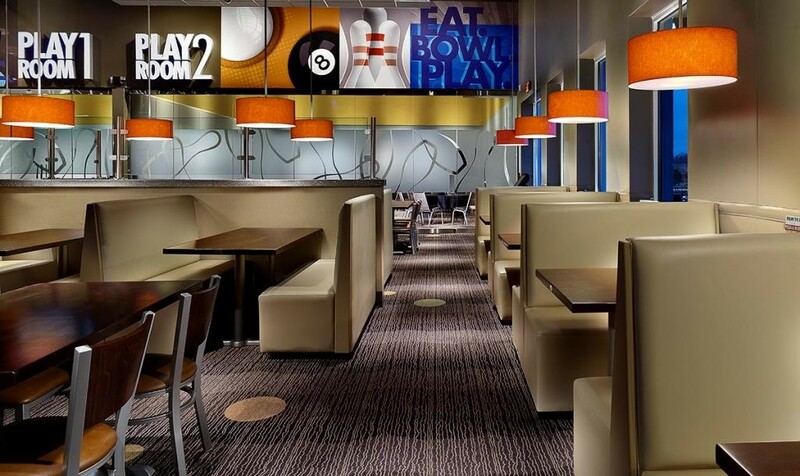 The experience includes state of the art bowling, elevated ropes adventure course, party rooms, pizza cafe, billiards and shuffleboard, video gaming and a multi-level laser tag arena. 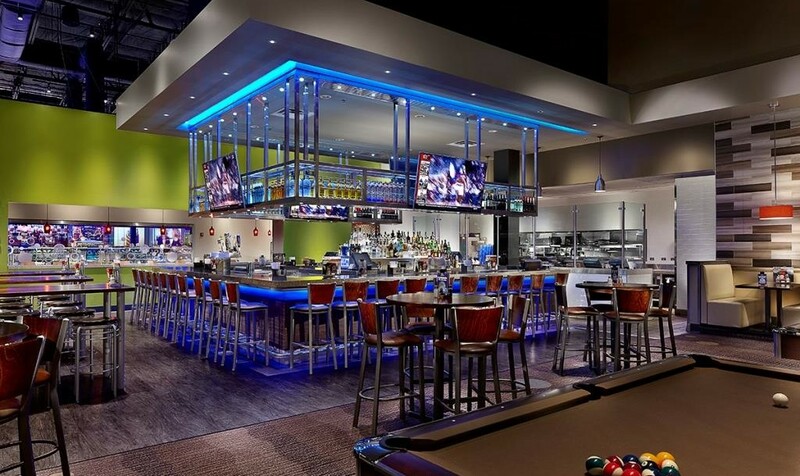 Also included is a full service bar with a stainless steel overhead gantry with LED accent lighting and a large commercial kitchen which serves the pizza cafe and other dining areas of the building.